Victoria Woodhull was the first woman to run for President of the United States of America in 1872, 40 years before women won the right to vote. 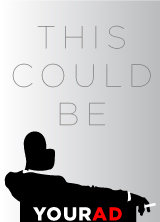 The daughter of a petty criminal, with no formal education, she spent her childhood as a traveling clairvoyant, but rose to become Wall Street’s first female stockbroker, the first women to address a congressional committee and a vocal apostle of free love and women’s sexual liberation. However, the bold and salacious Ms. Woodhull would soon alienate her suffragette sisters who in turn snubbed Woodhull and her significant role in the women’s right movement was largely stricken from public record. 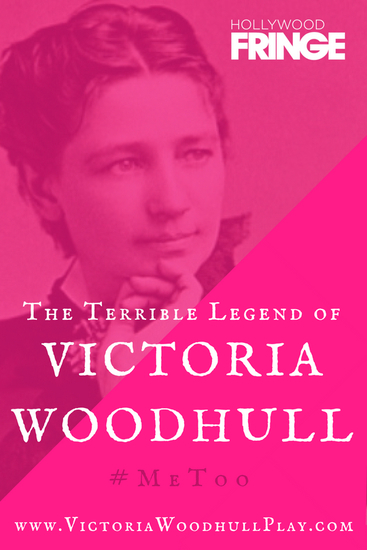 There have been many terrible legends surrounding the mysterious Victoria Woodhull. In this one woman show, a well meaning Canadian actress in a misguided attempt at method acting conducts a seance in order to summon the spirit of Victoria Woodhull from beyond the grave, in the light of the recent #MeToo movement, to tell her tale and finally, set the record straight. The Final Performance, Tuesday, June 19th will conclude with a Live 360 virtual reality recording by VR Home TV.